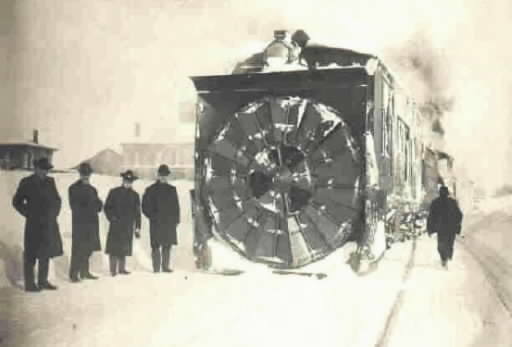 Developed in the 1880s and marketed by the Leslie Brothers, the rotary snow plow quickly gained acceptance as one of the most effective pieces of railroad snowfighting equipment available. Early wooden steam-powered plows took a real beating in service; by the first decade of the 1900s steel plows were being constructed. Because these machines used steam locomotive components, locomotive builders naturally took an interest and the Leslie Bros. allied with the American Locomotive Co. 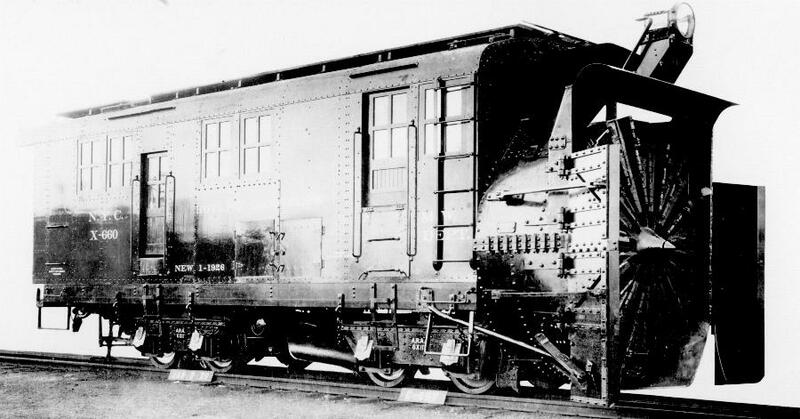 The American Locomotive Co. billed the rotary as "The only plow for removing snow of any character and any depth, quickly and easily, without danger to equipment and men." Rotaries soon found homes on snowbound railroads from Alaska to South America. Walthers ready-to-run Alco/Leslie Steam Rotary Snow Plow is reqasonably detailed model. It features a motorized, spinning plow wheel with cone detail. Positionable chute and flanger details are also included as are separate ladders, wire grab irons, and roofwalk. A matching tender, metal wheelsets and knuckle couplers round out the detailing of this replica. I bought it at a nice price (about 30 euros). Though strictly not part of my collection I thought it would be nice to put it in front of a large articulated.